Recently, I made available dot grid paper to download and print. I keep some in my Filofax and have found it very useful. 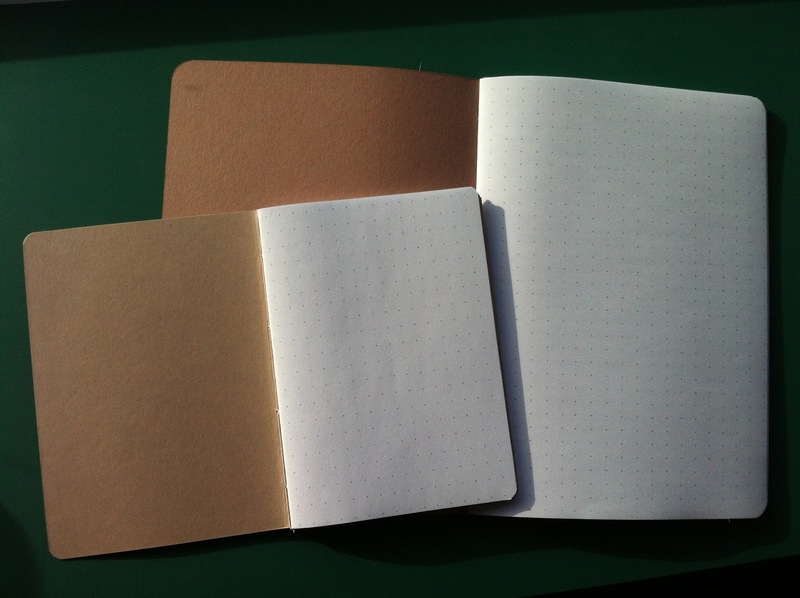 Moleskine's cahier books are another very useful thing, but ludicrously expensive. I made single-signature notebooks in regular Moleskine cahier size and in A5. These books will nestle happily in the inside pockets of most Filofax binders. I love the end result. What do you think? Click to zoom and see the dots!